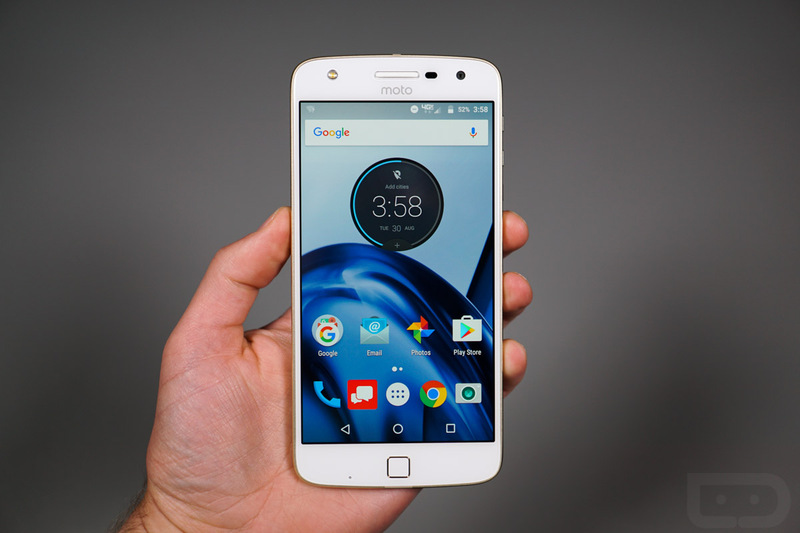 The Nougat update for unlocked Moto Z Play units is rolling out, according to at least a couple emails we have received from readers. The update is labeled as NPN25.137-24-1, similar to the Verizon model’s update label of NDNS25.137-24-1-2. With this update, you can expect to find all of the Nougat goodies: Multi Window, bundled notifications, quick switching for apps, new emoji, and an updated UI for the settings menu. Unlocked Z Play owners, be on the lookout.